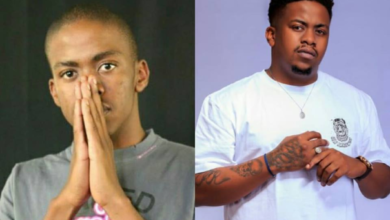 Rappers Top Spotify’s 10 Most Streamed South African Artists! 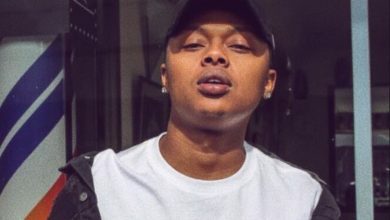 Spotify has given fans a platform where it is easy for them to listen to musicians music. 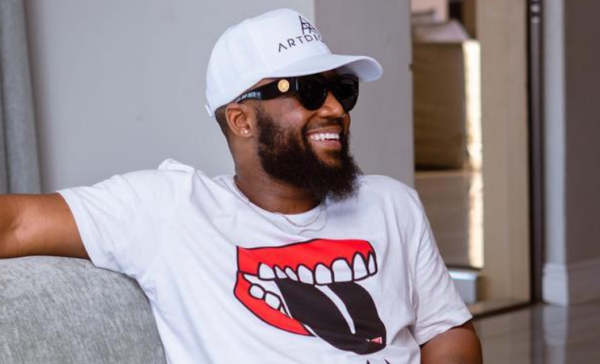 The streaming service recently revealed the most streamed artists and songs in South Africa. 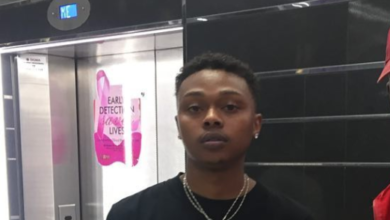 The most streamed artists and songs had no local musicians make the lists with American Hip Hop artists dominating the streaming platform. 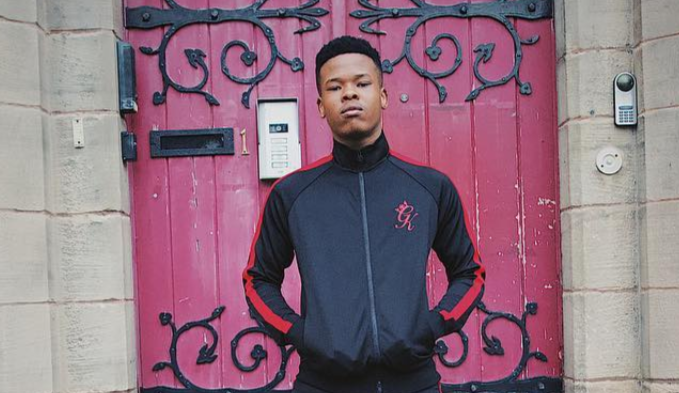 On the local scene, Nasty C and AKA took the number one and number two spots respectively. 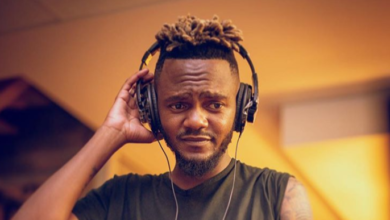 They are the only two Hip Hop artists who made it on the top 10 list whilst Kwesta’s hit single Spirit which features Wale is the only SA Hip Hop song on the Spotify’s most streamed songs list.